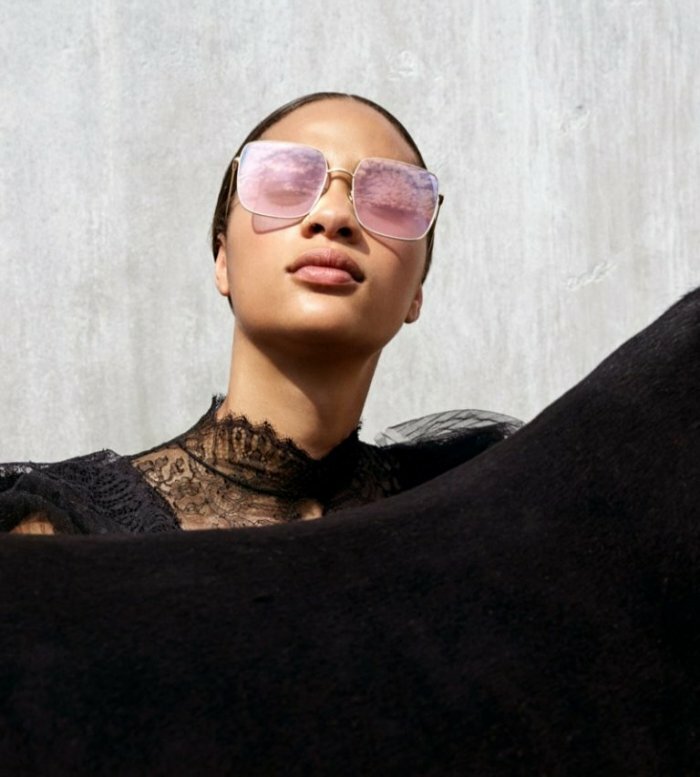 Fresh from appearing in the recent eyewear advertisements, Selena Forrest can also be seen in Dior’s ready-to-wear cruise 2019 campaign. 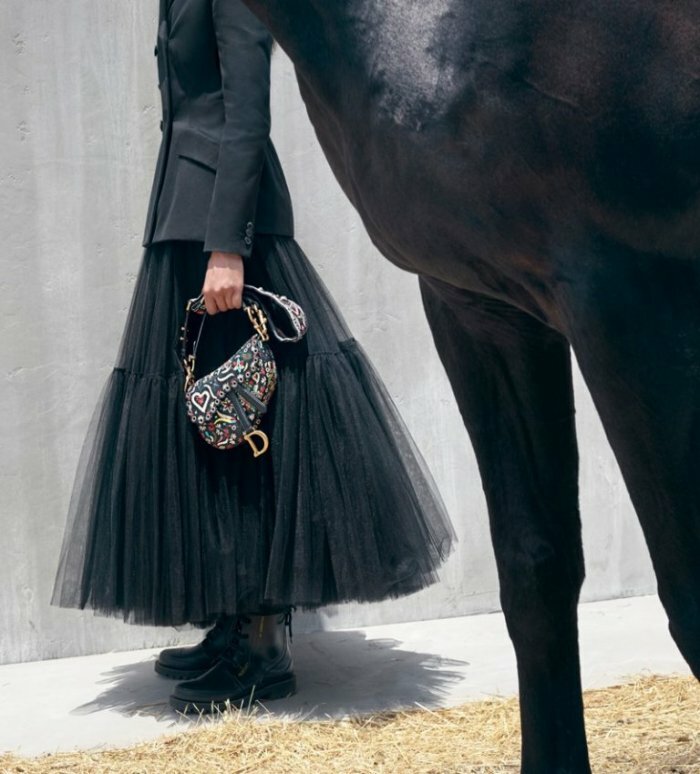 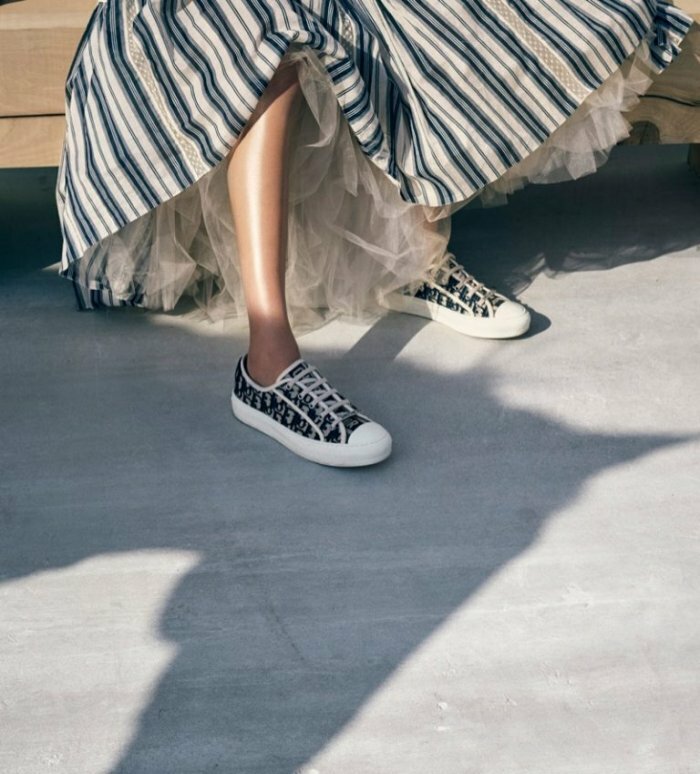 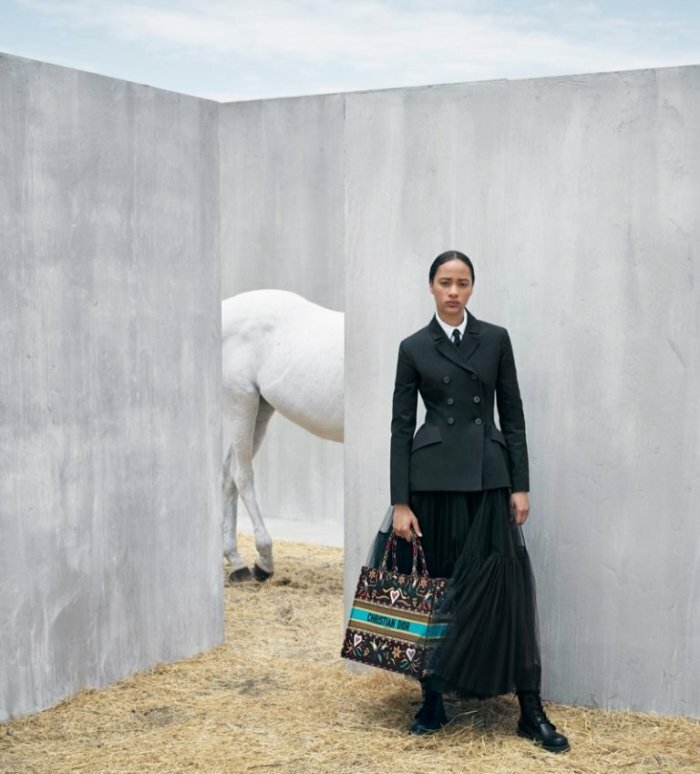 Captured by Viviane Sassen underneath the Californian sun, the American beauty poses alongside horses in the equestrian inspired collection. 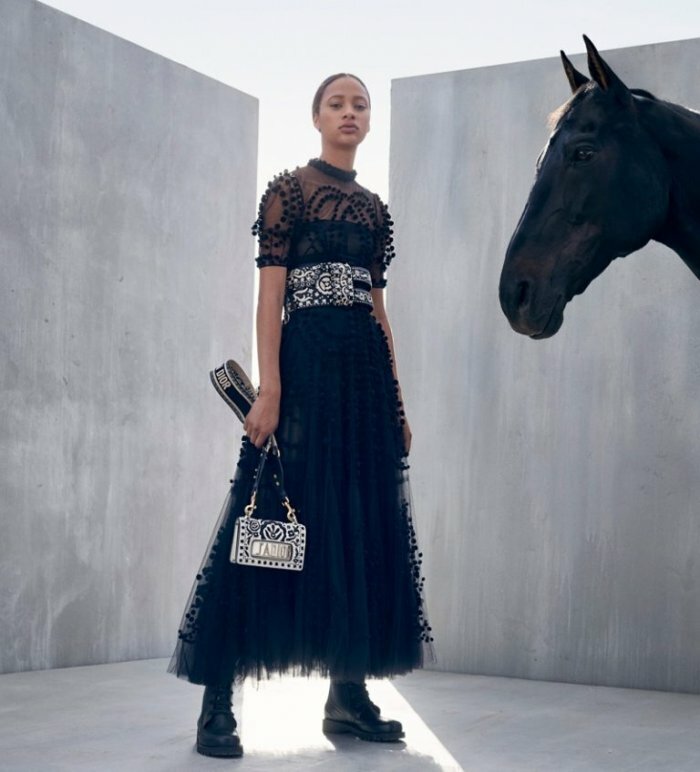 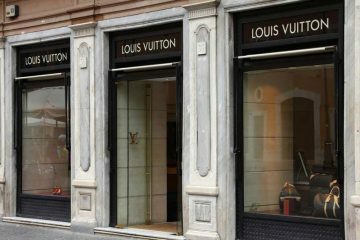 Leather pieces, rich embroideries, logo decorated bags and combat boots round out the season styled by Elin Svahn.